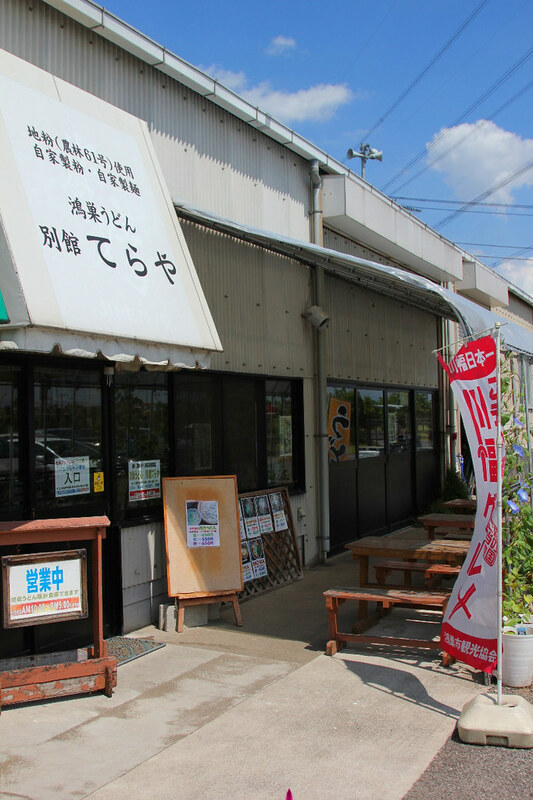 JAPANTWO Blog » Blog Archive » Walking Tour ~ Saitama Prefecture: Kounosu, Gyoda, Yoshimi Part2 | Tokyo,Japan guide to Travel, Living, Food, Culture, Anime, Manga and Things to Do. 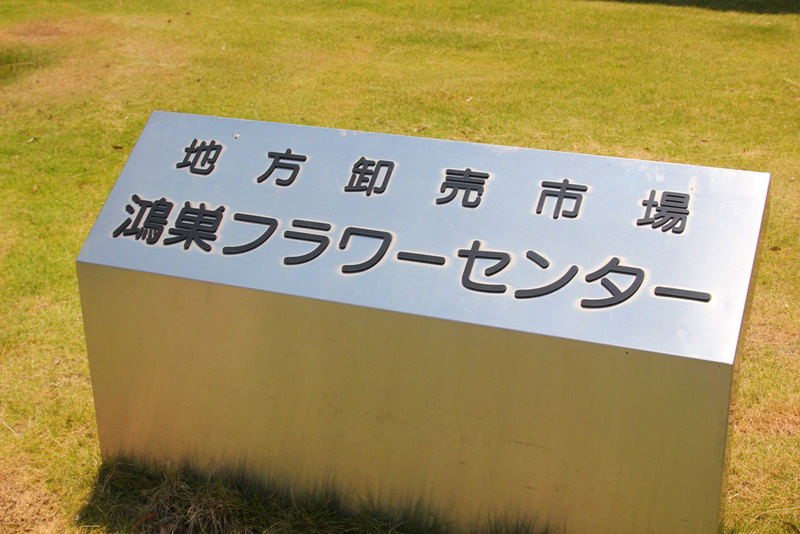 Next, I headed to Kounosu Flower Center, one of Japan’s top class producers of flowers, with many horticultural famers scattered across the Center. Here at the Flower Center, flowers gathered from not only within the city but also from all over Japan for wholesale. 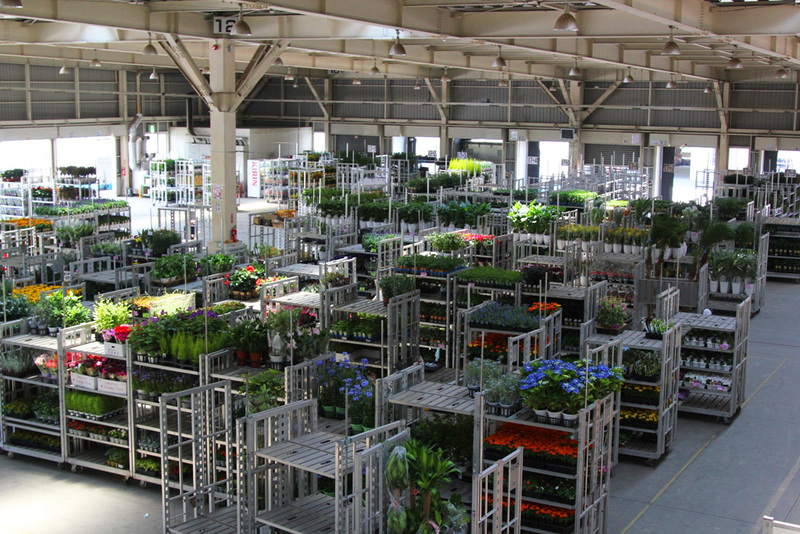 There are spaces for tours, allowing visitors to see what kind of place the inside of a flower markets. 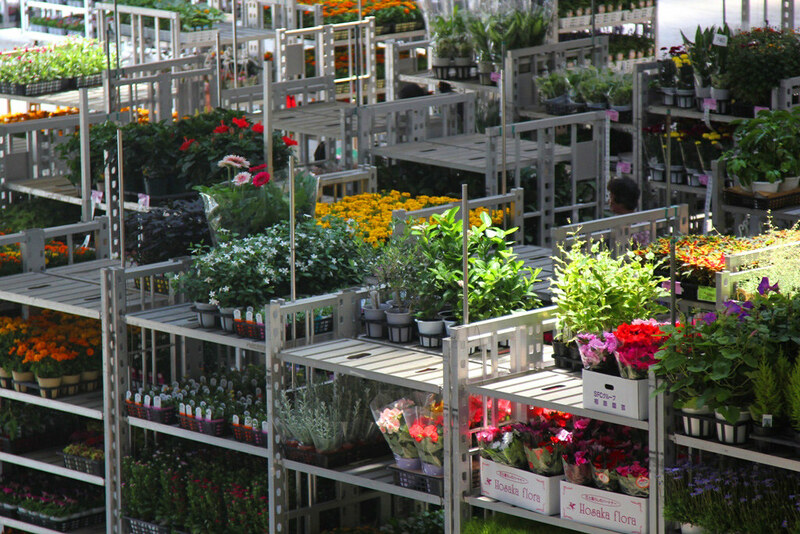 Inside the flower market is as above. 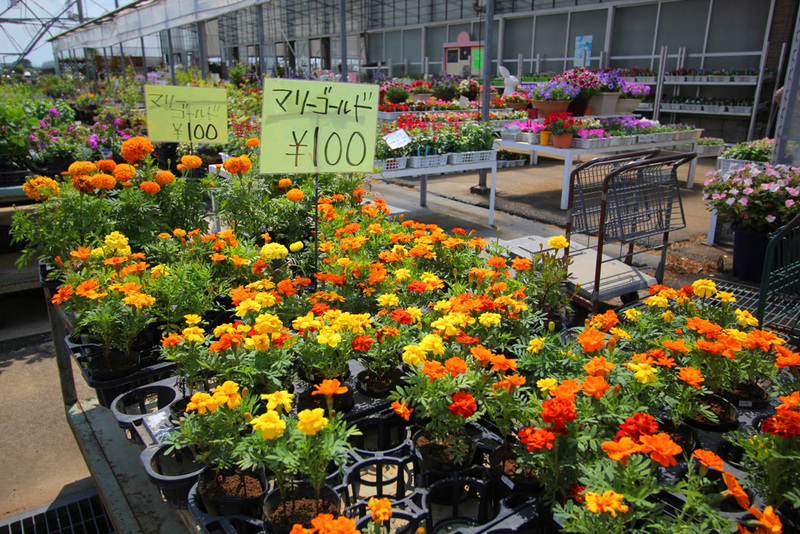 Some of the flowers traveled long distance to the market, some even from Hokkaido and Okinawa. 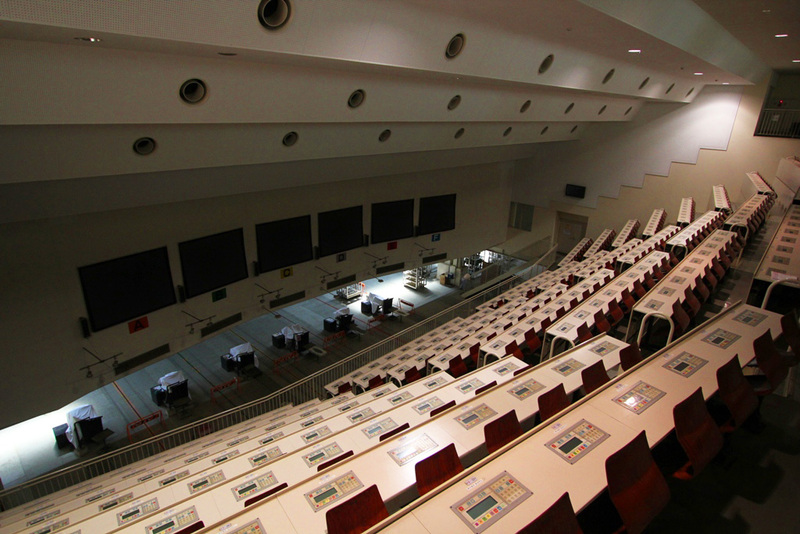 You will be able to see a lively sight if you come early in the morning. 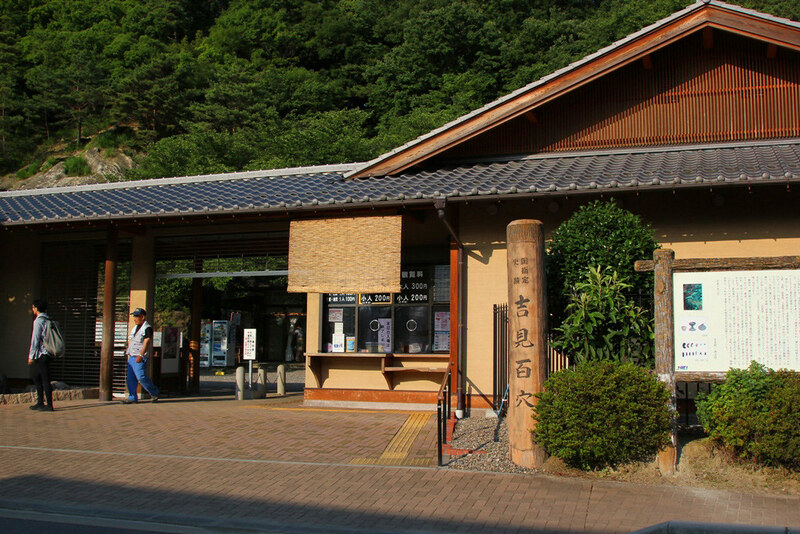 On the left is a picture of Seri Ichi where the shipped flowers are sold. Many people come from remote places to purchase flowers here. 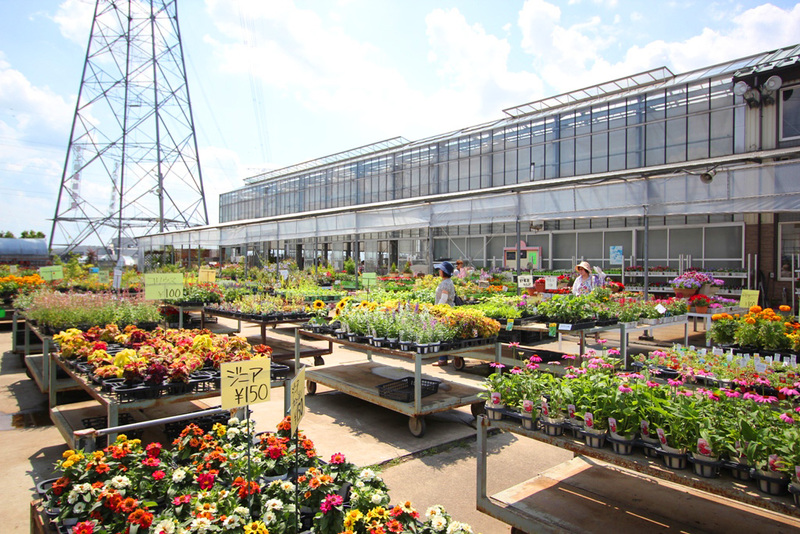 Next the flower center is a farmer’s market called the Pansy House that sells local produce. 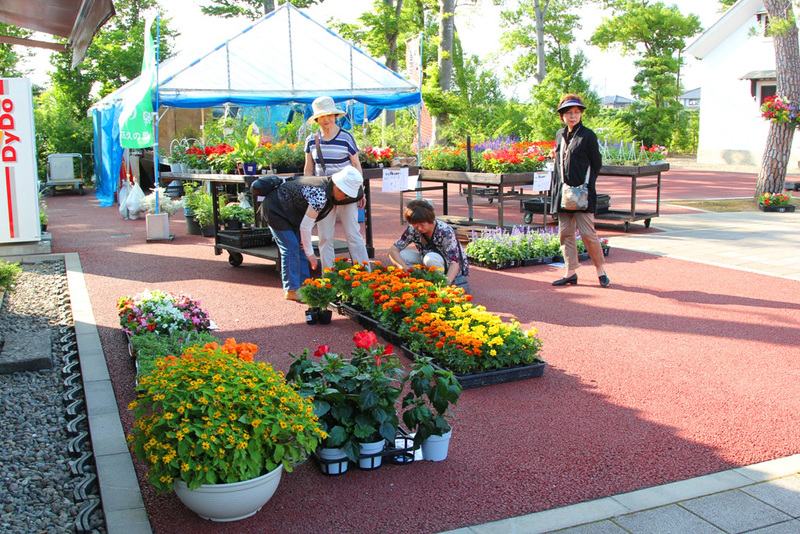 The Center is surrounded by many flower farms selling flowers that have been grown there. Besides the flowers are fresh picked vegetables and rice which are equally popular. Some distance away, there is a place called the Hanahisa no Sato that collaborates flowers and Japanese tradition. 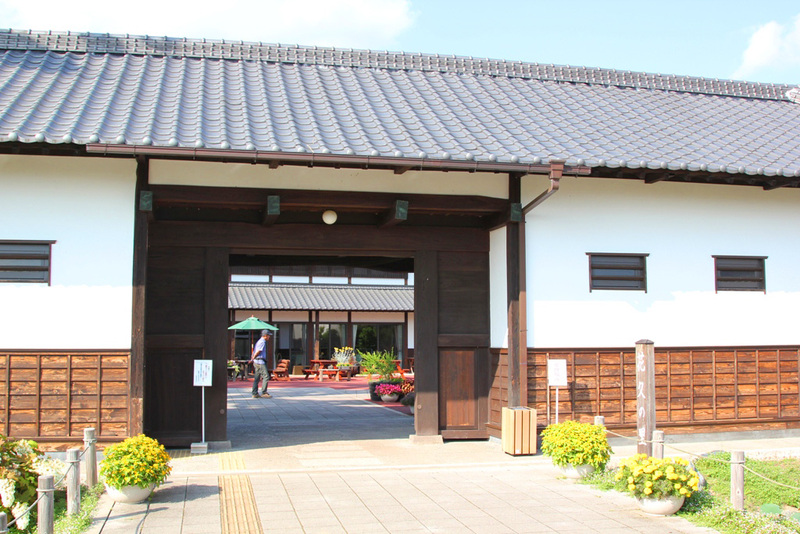 The exterior of the architecture represents an old style Japanese home. 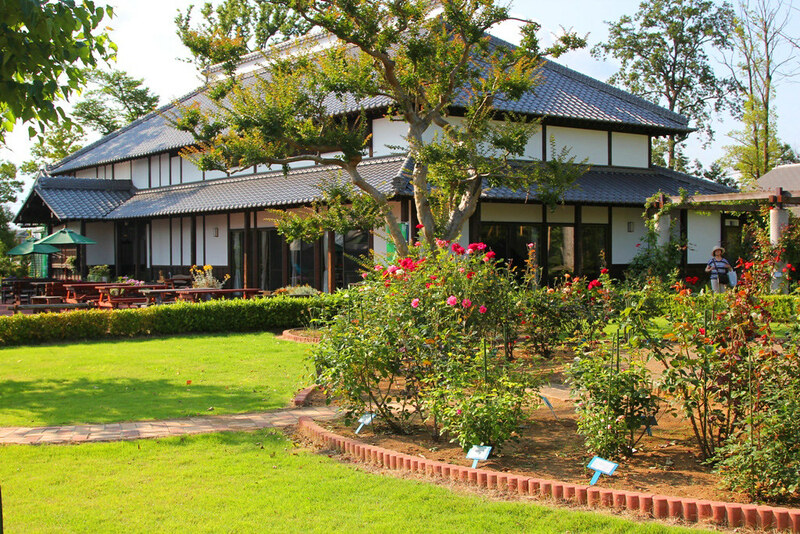 The sight of the blooming flowers with traditional Japanese buildings and gardens gives visitors a relaxing time. The place where locally picked flowers are sold is gets crowded with people. 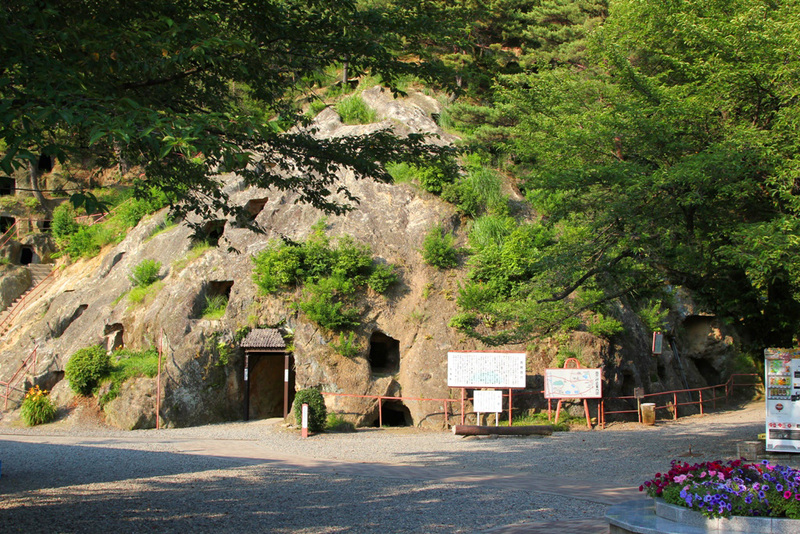 Leaving Kounosu, the city of dolls and flowers, we now move on to Gyoda, where footprints of the ancient times remain. Ever since the remains that proved the existence of ancient civilization was discovered here about a hundred years ago, Gyoda became known as the ancient town. 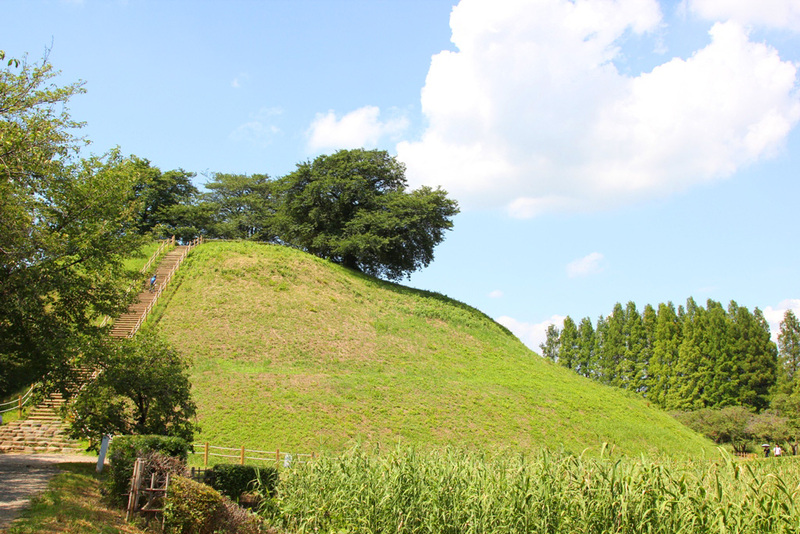 Lets take a look at the Sakitama Kofun Koen, or Sakitama mound park, which is also the symbol of Gyoda city. 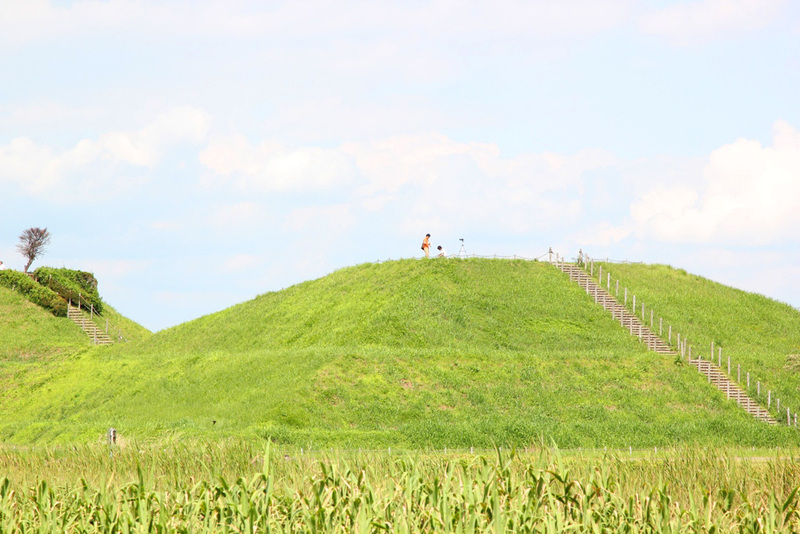 Within the park are remains of tombs of the ancient people called mounds, as you can see in the right picture above. The fact that such an old structure still remains is impressive. You can get a great view of the entire town from the mounds. 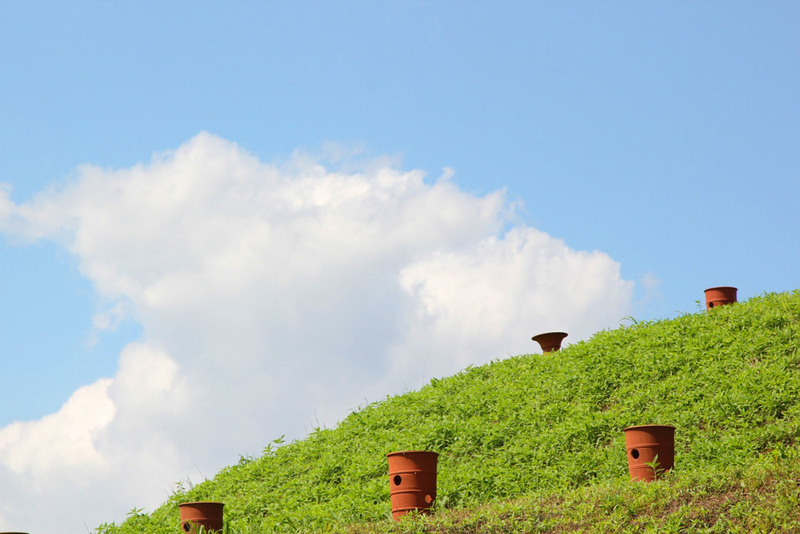 There are replicas of ancient pottery on the mounds giving us an ancient feel. There is an exhibition of artifacts such as swords and potteries were excavated along with the mounds. Putting aside the remains, you can also enjoy historical architectures within the park such as this house that has been restored from one hundred years ago. 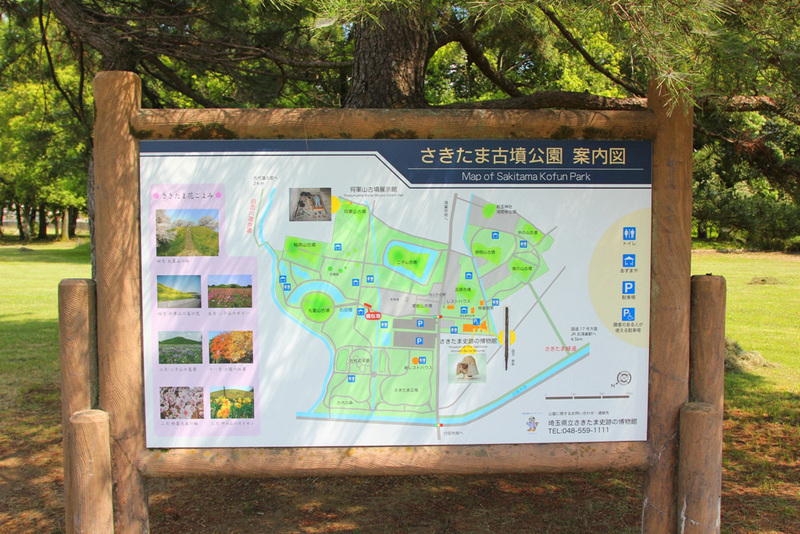 A short distance away from the Sakitama Kofun Kouen is a park callked Kodai-basu no Sato, meaning the village of the ancient lotus. 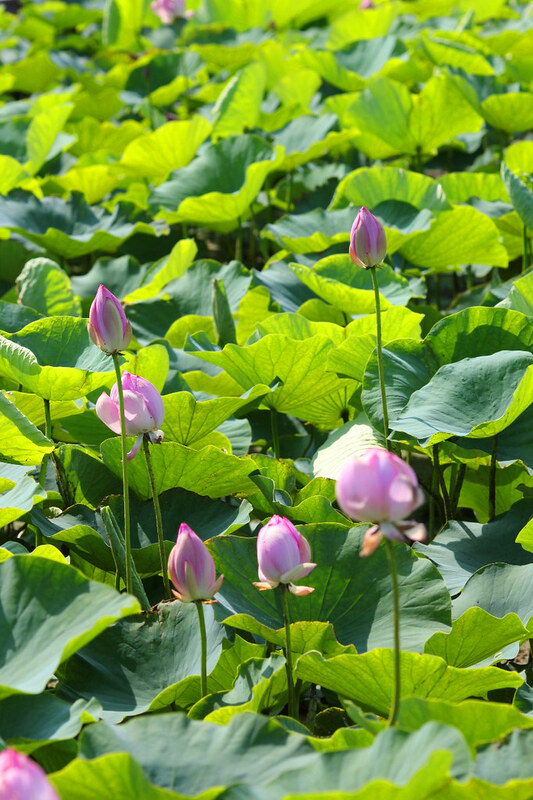 The name of the park comes from the ancient lotus seeds that were found buried here, from which flowers bloomed. 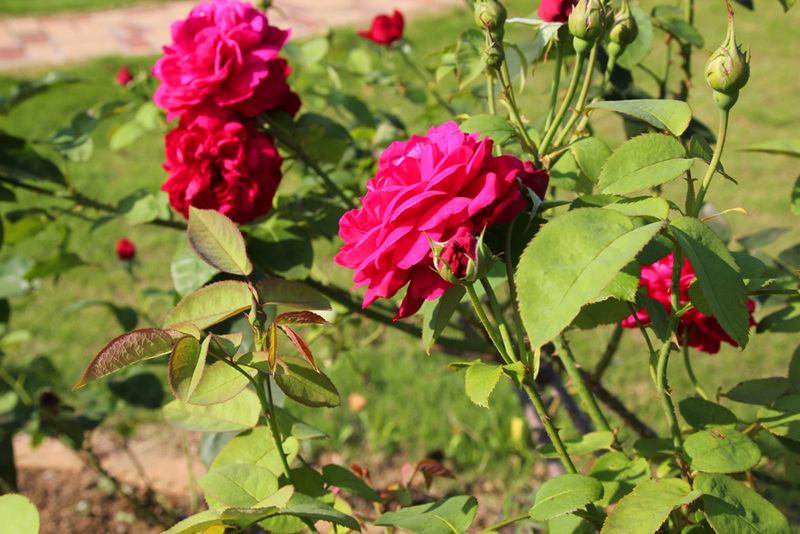 They bloom during the summer, attracting visitors on a summer retreat. 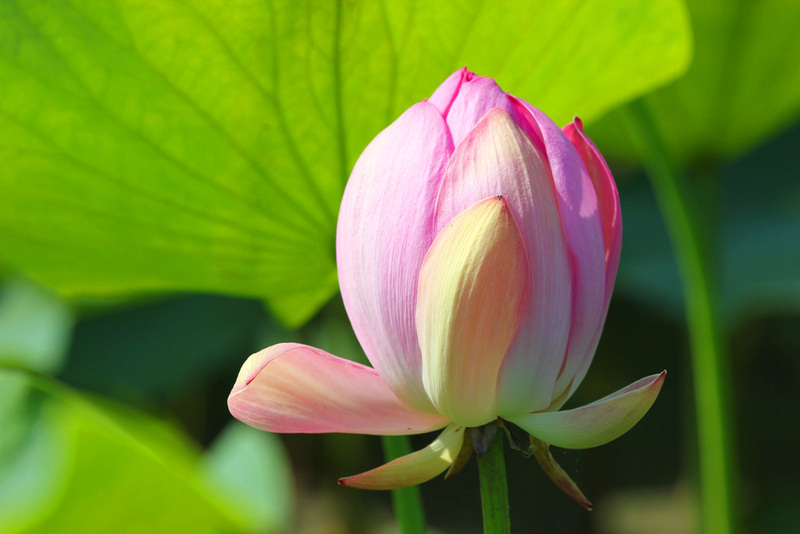 The lotus flowers in the park are the most beautiful in the morning when they open up. 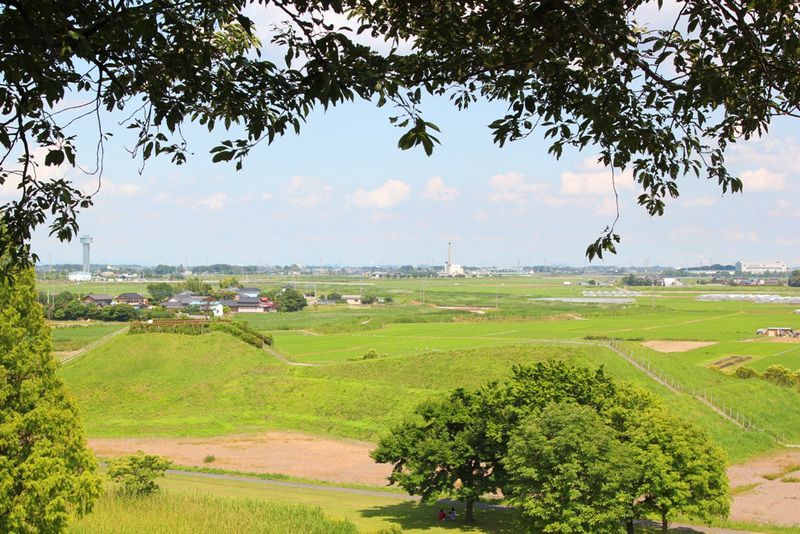 I then traveled a bit further to Yoshimi Hyakuana (one hundred holes) in Yoshimi-cho, located in a city next to Kounosu. 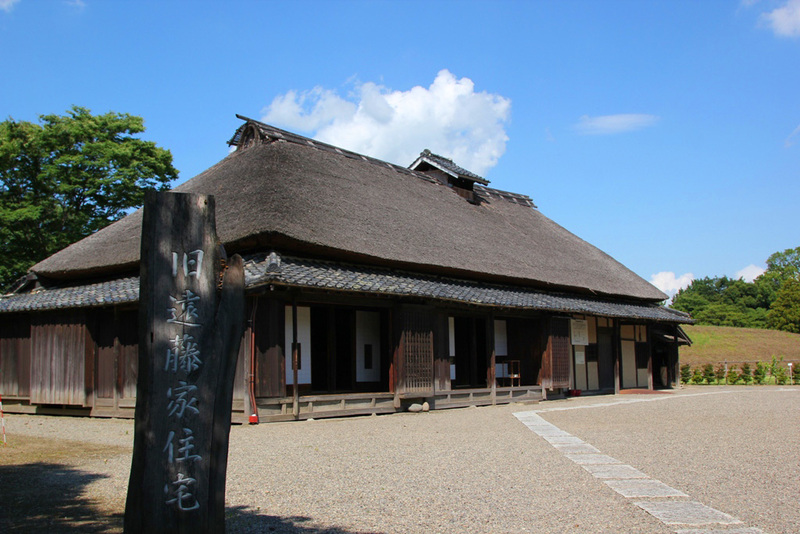 Like Gyoda, Yoshimi is also famous for its historical locations. 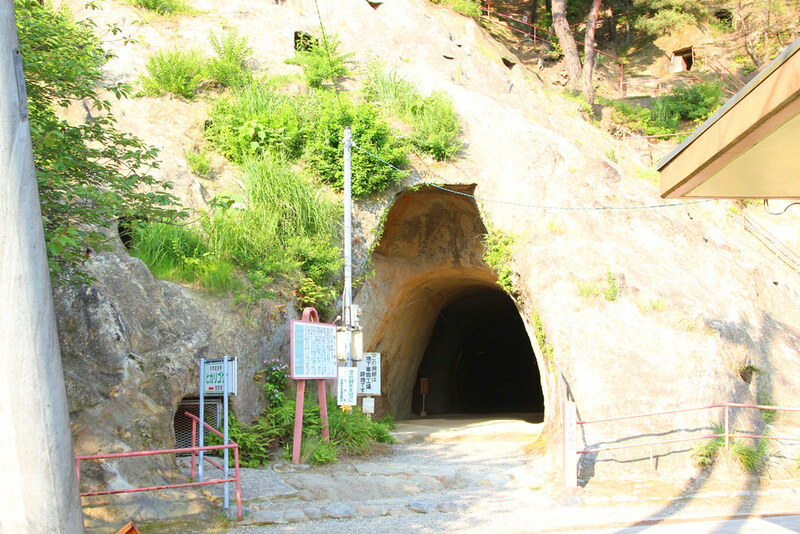 Yoshimi Hyakuana is a designated national historical site, and you can also find a rare species of moss called the Hikarigoke (luminous moss) in the caves. The Hikarigoke with a distinct emerald color that appears to be glowing is designated as a national natural species. You can the entrance fee to take a look inside. We finally move on to the ending of this trip. 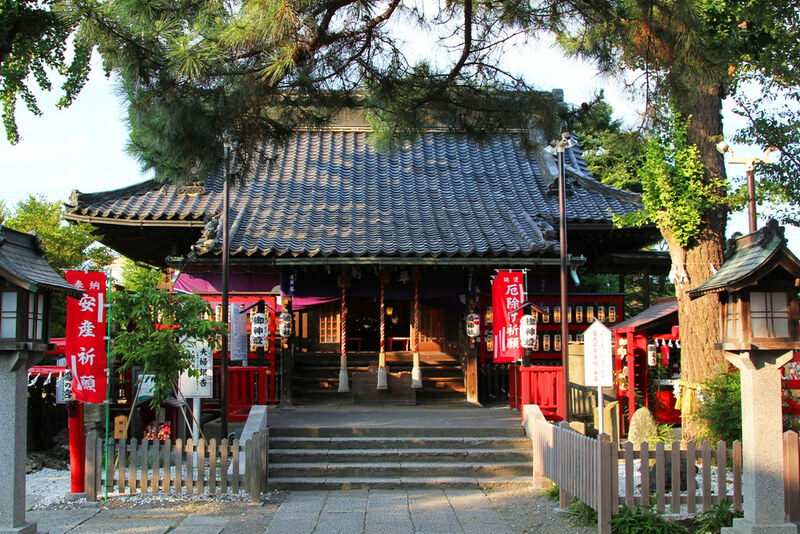 The last place that I visited was the Kou Shrine, a shrine in Kounosu city. 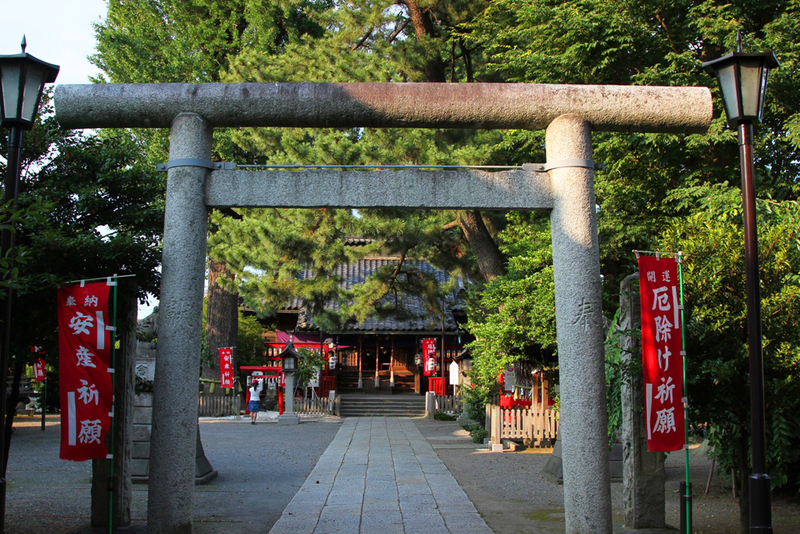 The name Kounosu (stork nest) originated from this shrine, where it is told that there once dwelled a stork in a big tree that drove away misfortunes. The place then became known as the stork nest, or Kounosu in Japanese. 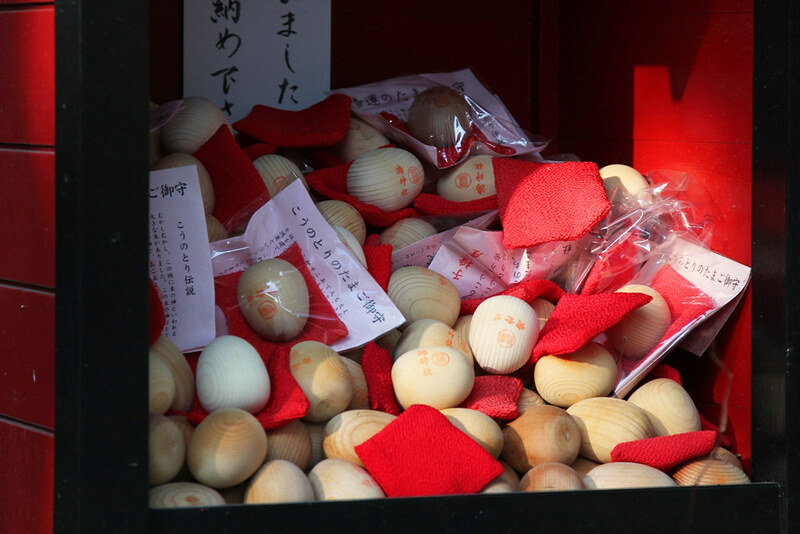 A tree that is several thousands years old that can be found within the grounds is said to have been the tree where the stork of fortune nested, and there are also egg shaped good luck charms placed in the shrine. This historical shrine passes on the tale till this day. 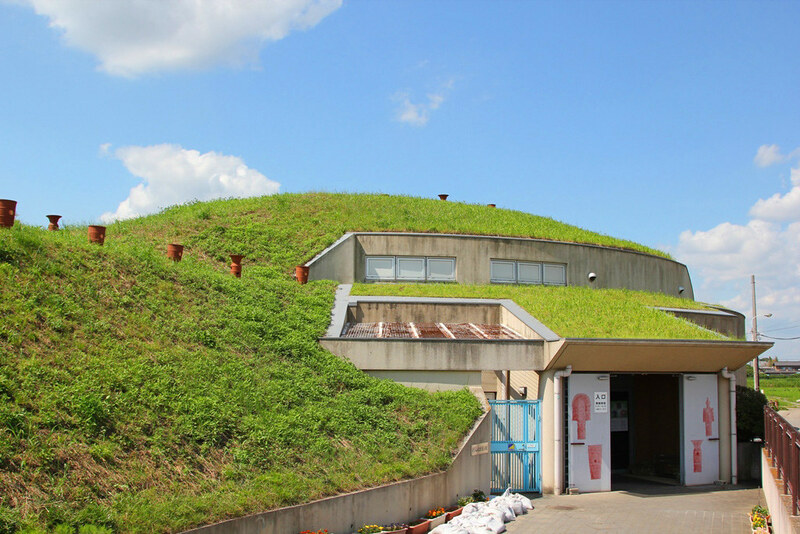 Kounosu, the town of traditional dolls and flowers, and Yoshimi, famous for its ancient mounds and remains, are both definitely worth a visit for experiencing traditional Japanese culture.